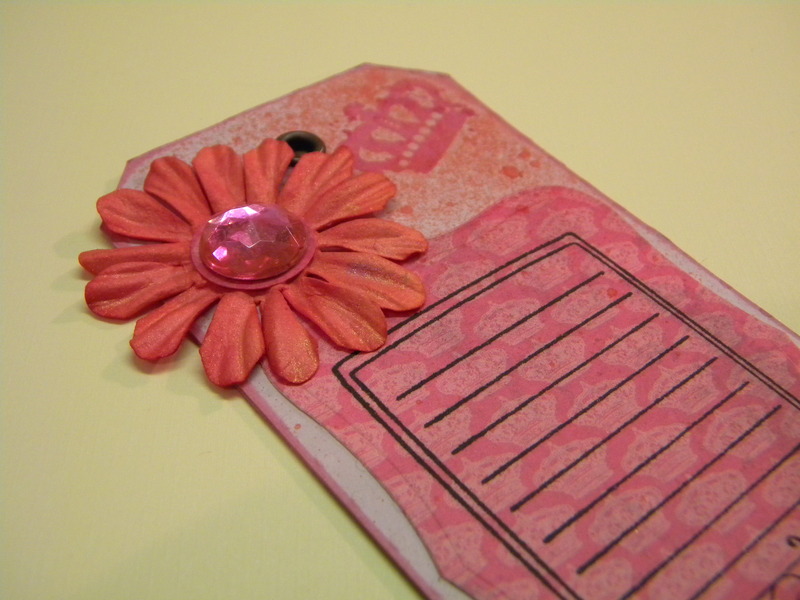 A bit of this and a bit of that….. 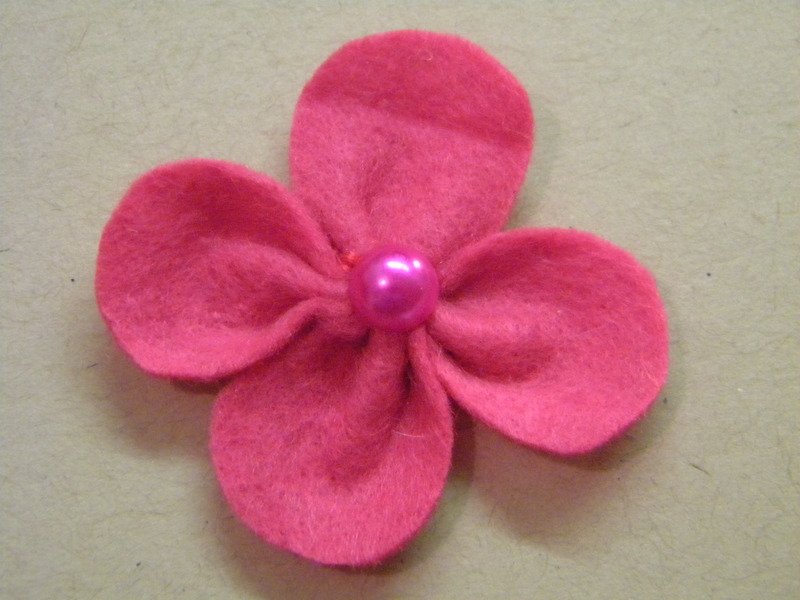 SO …..yesterday saw me making yet more flowers…… felt flowers!……felt flowers that I had to sew together !!….. and here’s the ironic thing ..I cant sew !! 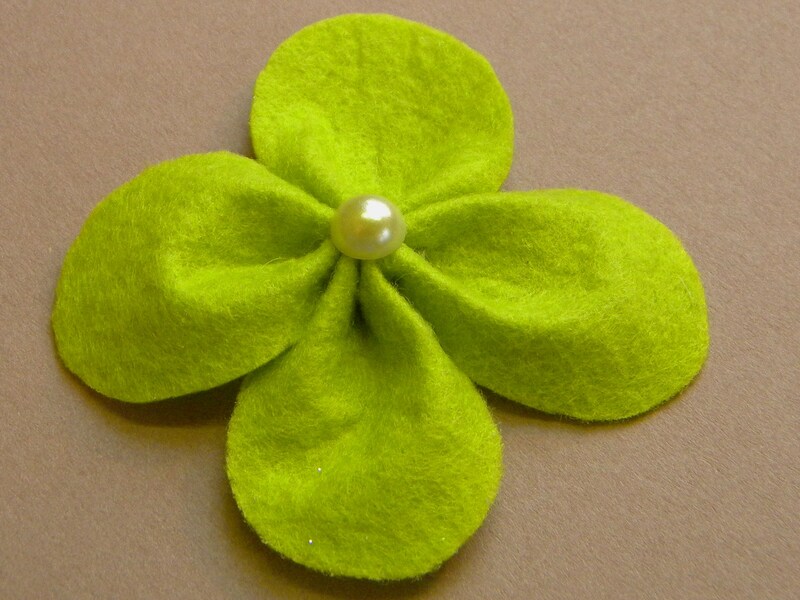 Me…, I was the bane of my sewing teachers life at school, I just didn’t get the whole sewing thing… so now i’m sewing flowers…OMG! Quick someone phone my old sewing teacher, someone let her know I can sew after all…. and it’s only taken me 28 years YAY!! 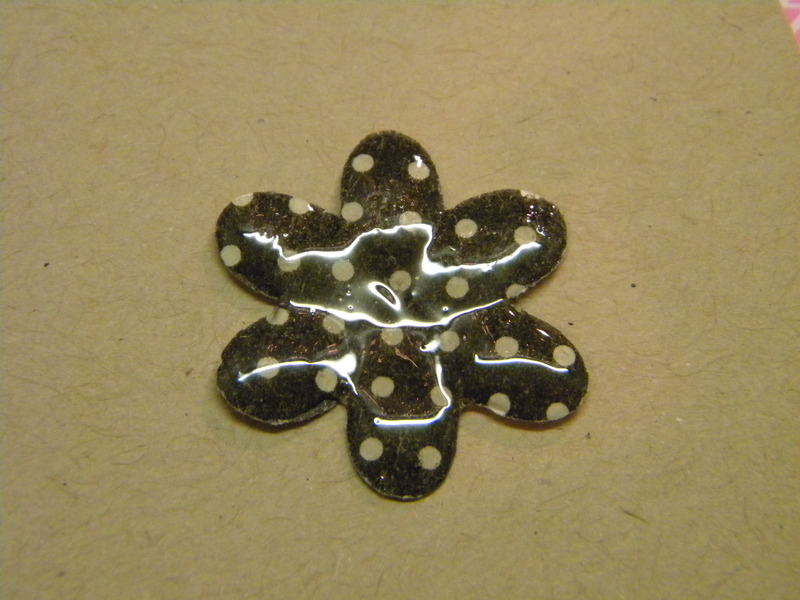 Then I decided to try out my Ranger Glossy Accents on a Making Memories Polka Dot Flower……. It turned out great! !